The biggest lie any human being could ever utter from his or her mouth is that Israel is seeking peace. 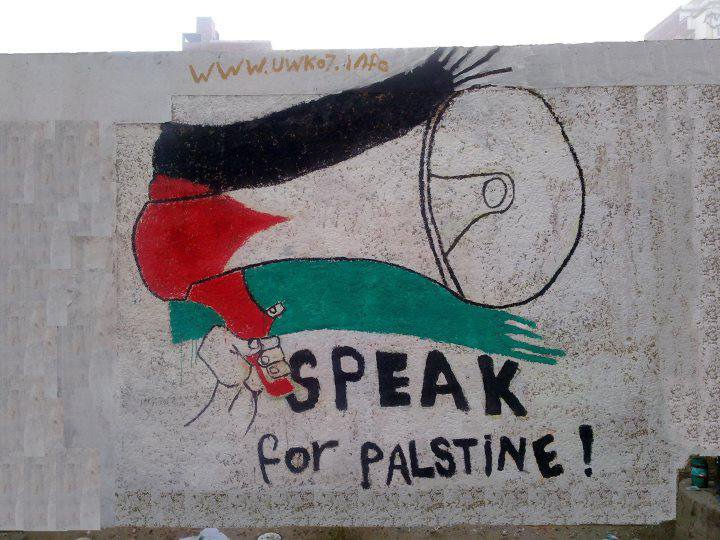 This entry was posted on January 15, 2013 by ispeak4palestine. It was filed under My Posts and was tagged with Gaza, Israel, Jerusalem, Middle East, Palestine, Peace, Politics, Tel Aviv, War.